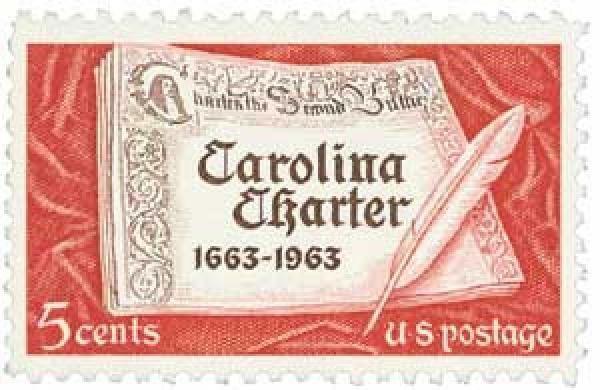 US #1230 was issued for the 300th anniversary of the Carolina Charter. British attempts to settle the North Carolina area began decades earlier. In 1585, Sir Walter Raleigh established a colony at Roanoke Island – the first English colony in America. Each of his attempts at settlement failed and after his benefactor Queen Elizabeth I died, her successor refused to give him any more chances. 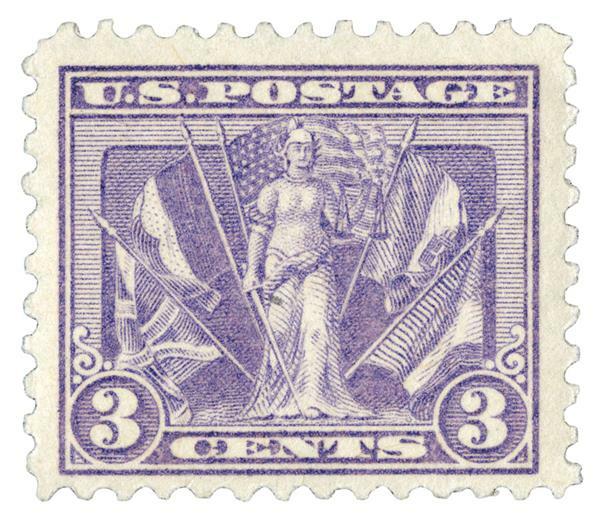 US #1039 from the Liberty Series. On March 23, 1909, former president Teddy Roosevelt set sail from New York City for a joint expedition with the Smithsonian Institution. 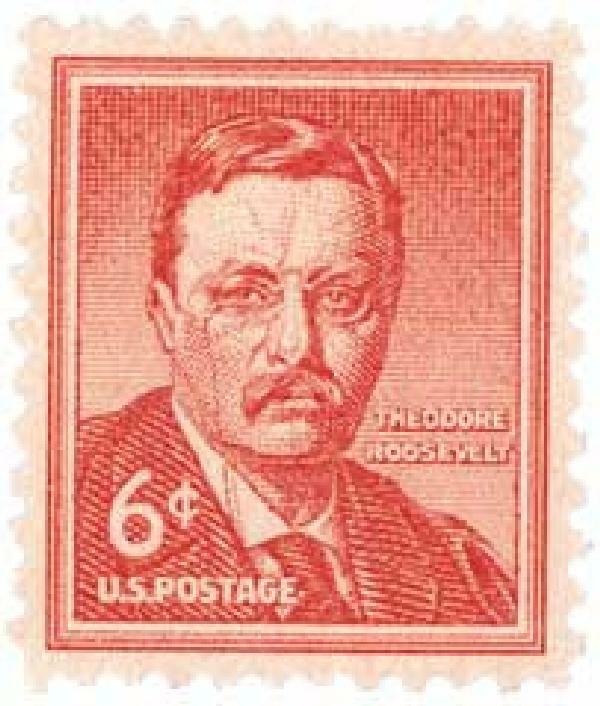 Roosevelt’s term as president ended on March 4, 1909. At 50 years old, he was America’s youngest former president. Roosevelt was anxious to take a break from politics and get out of Washington, DC. At the time, the Smithsonian was building what would become the Museum of Natural History and would need exhibits. Roosevelt, ever a fan of natural history, decided to go on an African safari sponsored by the museum to collect specimens. US #4197 – Stewart was the 13th honoree in the Legends of Hollywood Series. Click image to order. On March 22, 1941, James Stewart was inducted into the US Army, making him the first major US movie star to don a military uniform during World War II. 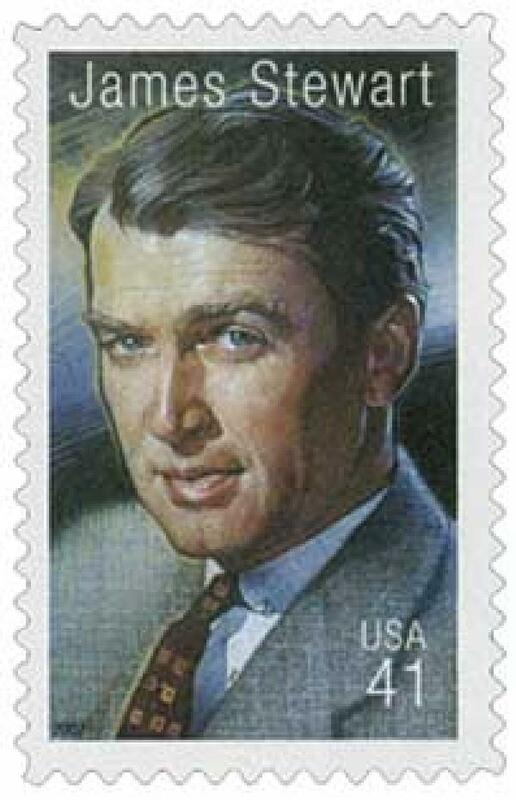 James Stewart developed an early interest in flying and got his pilot’s license in 1938. 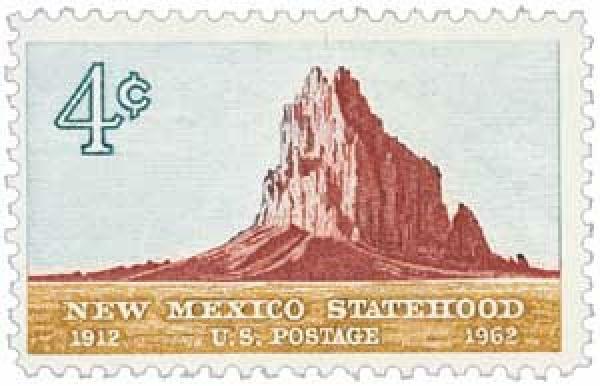 Around that same time, he worked with other celebrities to establish Thunderbird Field, a pilot training school in Arizona. 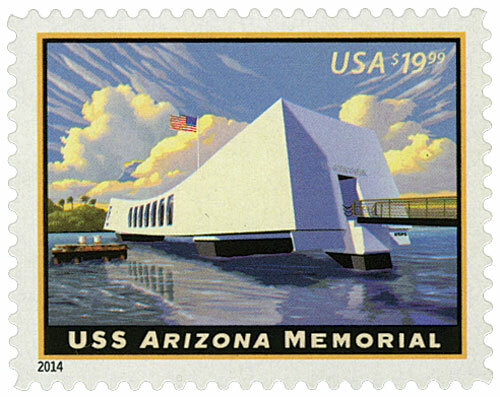 US #537 was issued in 1919 to commemorate the Allied victory in the war. On March 21, Germany launched its Spring Offensive in the hopes of tipping the scales of the war before American troops and supplies could reach the front. German plans for the Spring Offensive began as early as November 1917. The offensive, also known as Kaiserschlacht (Kaiser’s Battle), was planned and executed by German General Erich Ludendorff, with little input from the German government or Field Marshal Paul von Hindenburg.